Established in 1984 Alan Cooper Packaging has always had a simple work ethic, to supply the right packaging for the job minimizing waste and encouraging re-usability whenever possible. We promote the use of recycled, recyclable and sustainable raw materials at every opportunity, thus ensuring our packaging is environmentally friendly. 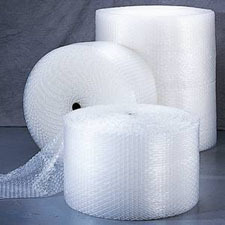 This has helped to make us one of the leading suppliers of eco friendly packaging materials, corrugated cartons and boxes. 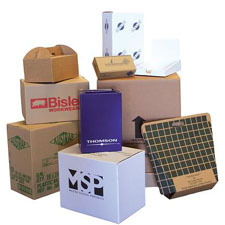 We can help you cut down on the amount of packaging you use, thus saving you time, money and the environment……. yes, you did read that correctly, cut down on the amount of packaging you use!! 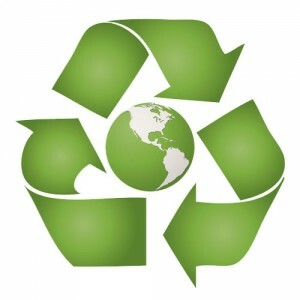 It is worth pointing out that in no way does our use of recycled/recyclable – eco friendly packaging materials compromise the performance of any of our products. With so many packaging options available to list them all here would be a difficult task! You can rest assured that ALL your packaging requirements including a selection of ancillary products can be found under one roof. Trading for over 20 years Alan Cooper Packaging specialises in providing all your packaging needs – so call now on 01767 263007. 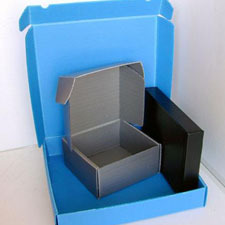 You will see why we are a popular choice for many of those looking for eco friendly packaging materials, corrugated cartons and boxes.